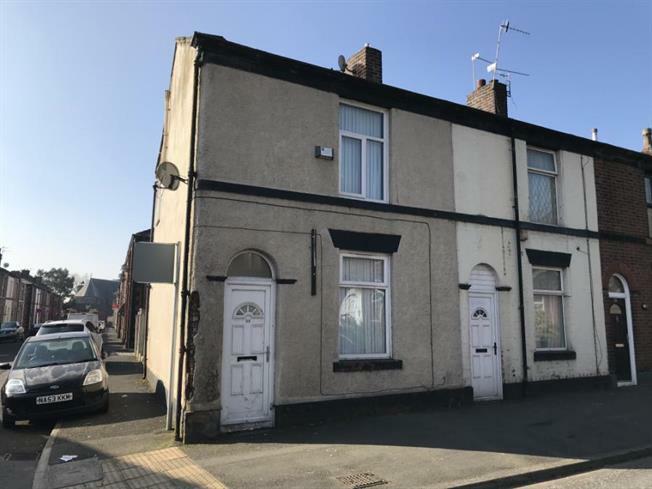 2 Bedroom End of Terrace House For Sale in Bury for £90,000. Two bedroom end terrace property located on Ainsworth Road opposite Whitehead Park and within easy reach of Bury town centre, local schools and excellent amenities. Breifly comprising of:- Lounge, Kitchen/Diner, Two Bedrooms and Family Bathroom. Externally the property offers an enclosed rear yard.